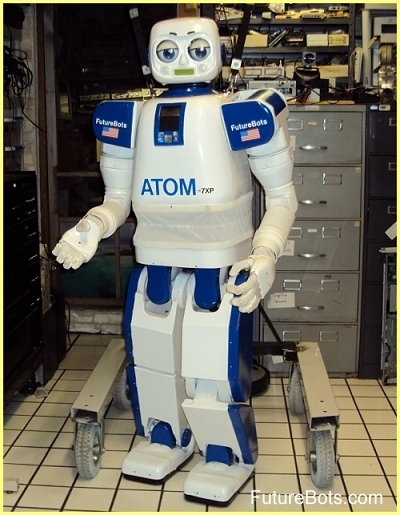 ATOM-7xp humanoid, ATOM 1.0 humanoid , ATOM 2.0 humanoid robot the First Full-Sized Humanoid Robot over 5 feet tall in the United States. 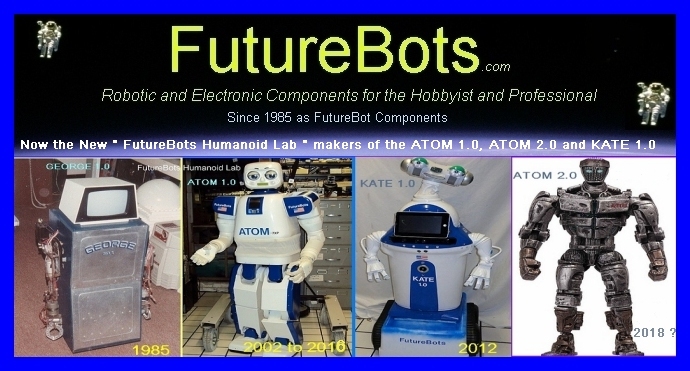 ATOM 1.0 is the first humanoid robot built in the USA at the FutureBots Humanoid lab - FBHL Futurebots, Dan Mathias Robot Scientist at the FutureBots Humanoid Lab. 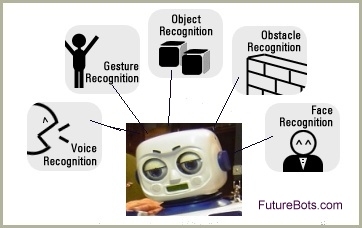 Google Robotics may invest in the FutureBots Humanoid Lab. FutureBots Humanoid Lab - F.B.H.L. 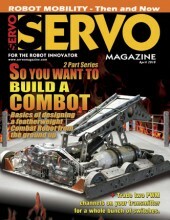 is advancing robotics to support the needs of mankind in Space exploration, Healthcare, Commercial and Industrial Manufacturing, Hazardous rescue activities and Chemical and Biological disposal applications with the introduction of the ATOM 1.0 humanoid and the now being built ATOM 2.0 humanoid robot and with this new technology we can create Hi-Tech jobs for the USA that can't be exported. 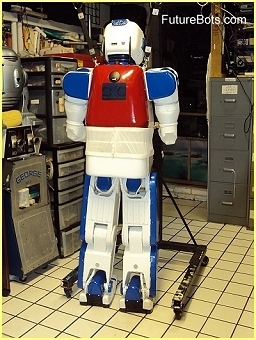 From FutureBots Humanoid Lab FBHL is the first and only Full-Sized Humanoid Robot in the United States, and is the first self contained Humanoid robot made in the USA by Dan Mathias a Robotics Scientist, a multi year project, self funded. 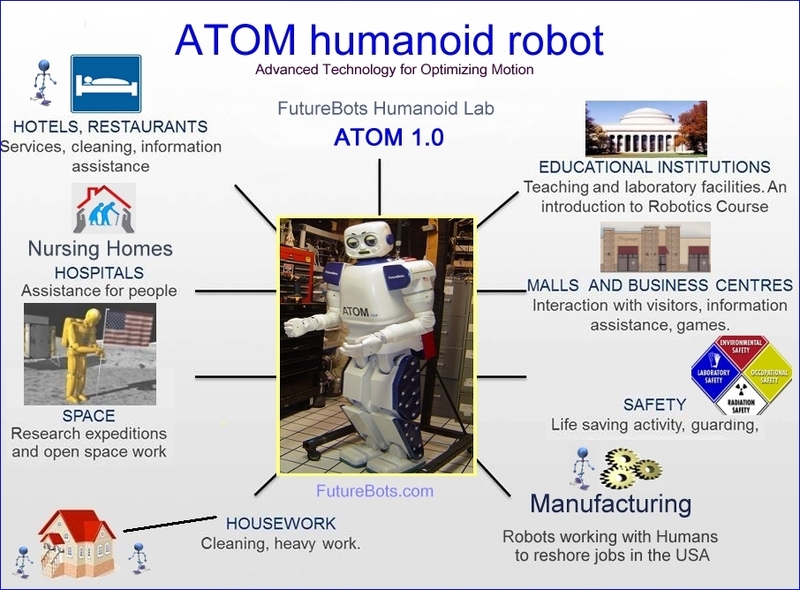 The ATOM 1.0 humanoid robot is powered by Intel ATOM and i5 4 core embedded processors and Microsoft 7e, Linux Unbunto embedded and NVIDIA Jetson. Please help if you can with your money donations below at the bottom of page. 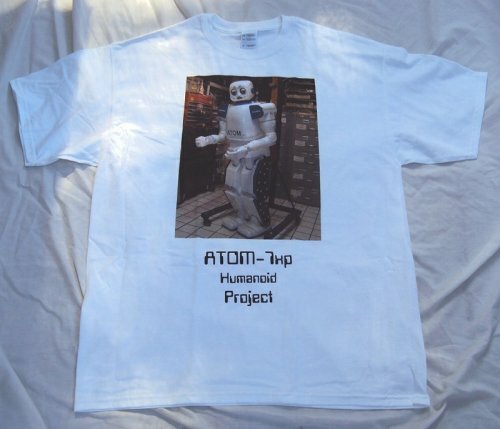 PLEASE help me finish this very hard to build humanoid robot project, become a silent person or tech donation partner in this great humanoid project. PLEASE help me bring technology to the USA and the world. 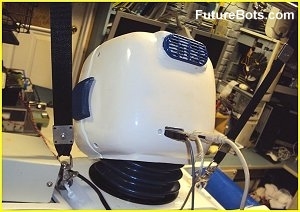 FutureBots is advancing robotics to support the needs of mankind in space, healthcare, commercial, hazardous rescue activities and chemical and biological disposal applications with the introduction of the ATOM humanoid robot and with this new technology we can create Hi-Tech jobs for the USA that can't be exported. 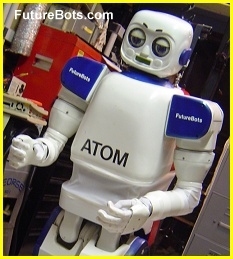 The ATOM humanoid is in its baby walk stages with all the DOF joints being thoroughly tested to insure function before a full walk session will happen. These are basic specs. and can change anytime to be upgraded to more advanced system parts as need. OS Windows 7 embedded, Windows XP embedded, Linux Unbunto embedded and NVIDIA Jetson. Maybe 5 years total lab time. 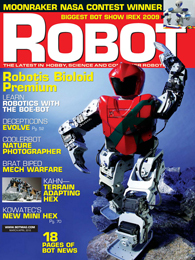 Featured Magazines ATOM humanoid robot is in. 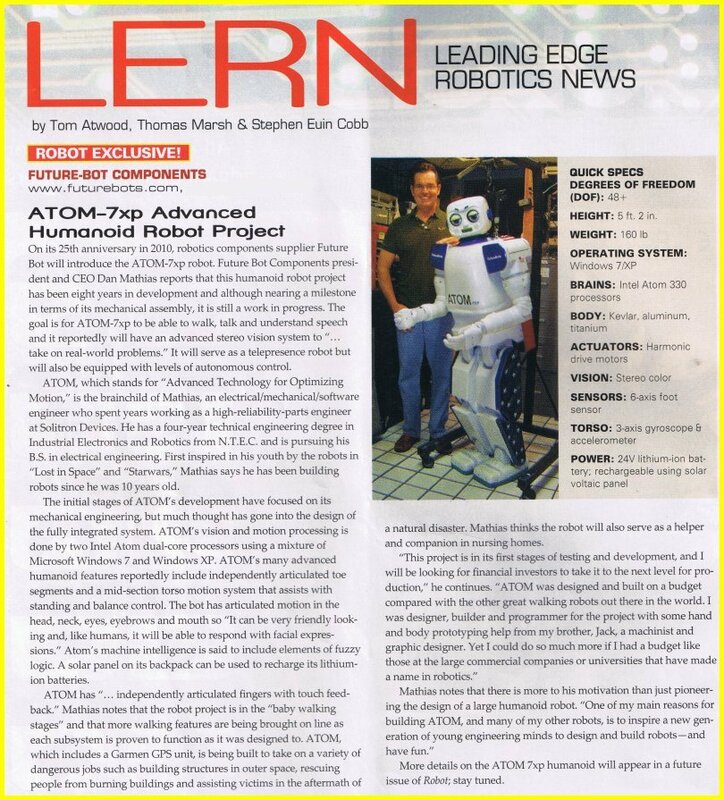 ATOM is featured in the L.E.R.N. section, Thanks!. ATOM is featured in the Bots in Brief section, Thanks!. 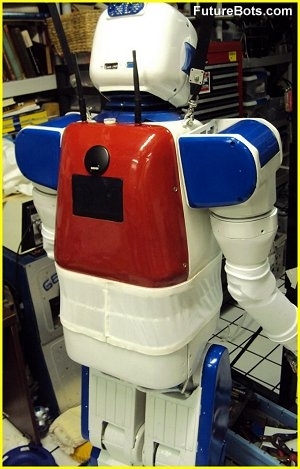 ATOM humanoid is featured in Engadget on line magazine on JAN 4 2010, Thanks! Both arms and head test with talking. Lower leg deep nee power up test. Mid Section test and lower back. 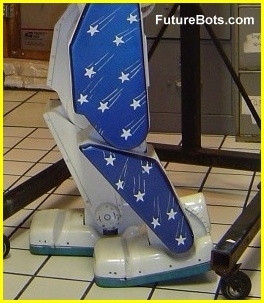 I'm a small business owner with a big dream, a robot engineer of one. I have NO big companies behind me to help yet. Donate what you can 100 dollars or a 5 million dollars, it's up to you, we need your help with the project and future projects. or a monetary donation of 5 million for a lab. 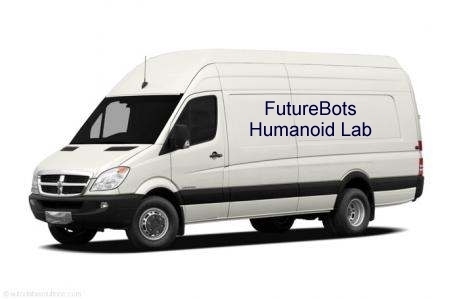 I need Dodge Sprinter Van will do to transport the robot. 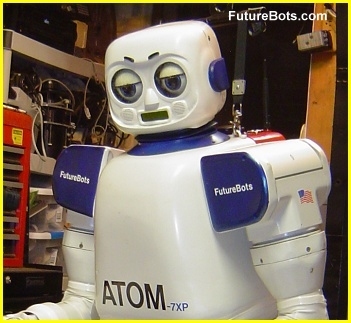 Please help me and ATOM if you can by donating money to help finish building ATOM humanoid robot and pay my lab over head for further robot research funding, any amount from a dollar to what ever. These are tough financial times for building such advanced robot systems, and any amount small or large will help. When you're working on this tough project with just 1 person and my cat in a lab, I wish I had 30 engineers and millions of dollars, will maybe 10 smart engineers and 10 million dollars to build even more advanced Humanoid robots for the USA. Just remember Microsoft, Intel, HP, Solitron, and Apple to name a few started out with just a one or two people with a dream to better the USA and the world. Thanks so much to Money Doners to the ATOM humanoid robot project so fare towards the 3 to 5, Million dollars I need for the new Super HI Tech robot lab of the future. 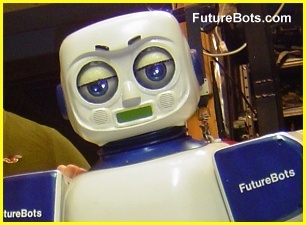 Donations over $500.00 dollars get a FutureBots Lab T-Shirt in L, or XL real nice.